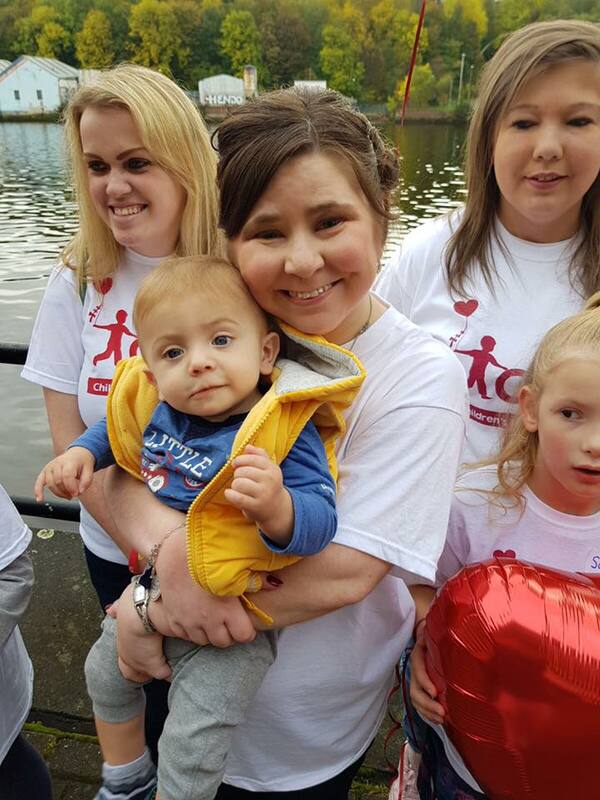 A big congratulations to Kaylee Davidson-Olley on the celebration of her 30th anniversary of her heart transplant. 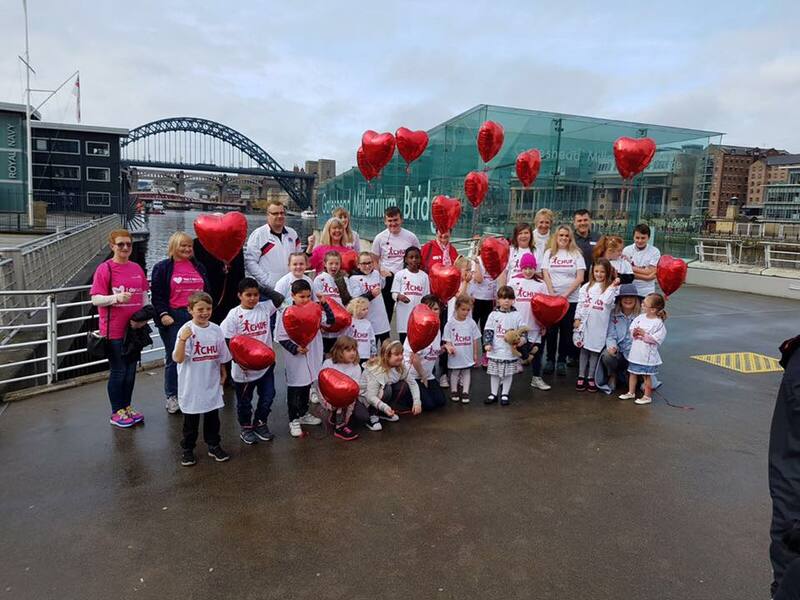 It was a great privilege to join with Kaylee and the team from Freeman Hospital for the ‘WALK OF LIFE’ across Newcastle’s Millennium Bridge. 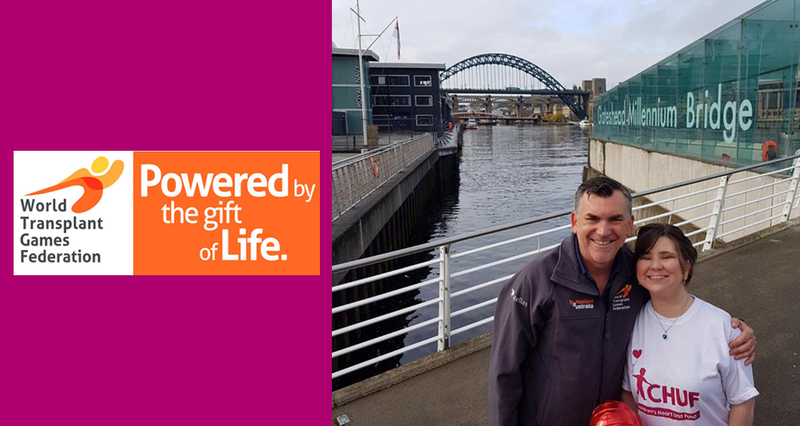 Transplant Australia CEO Chris Thomas has visited Newcastle Gateshead in the UK as part of preparations for the 2019 World Transplant Games, as part of his voluntary role as President of the World Transplant Games Federation. 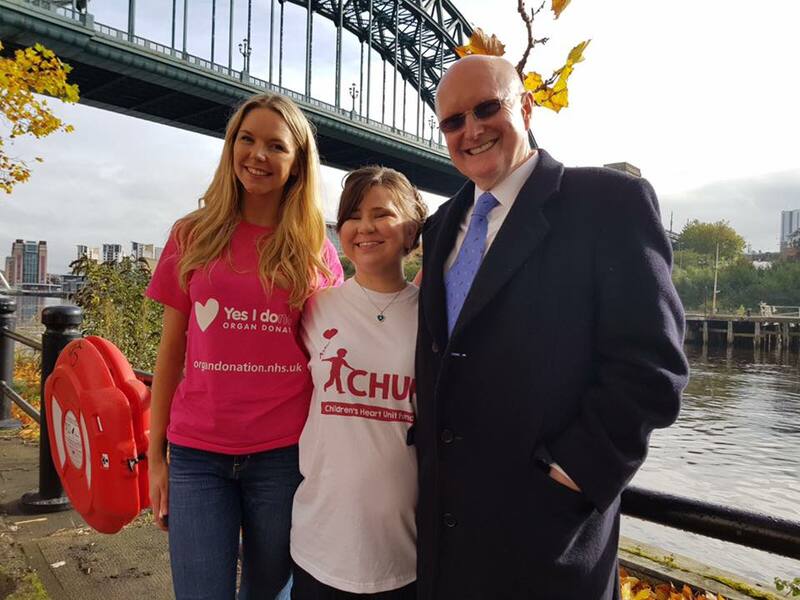 Kaylee (centre) with her sister Rebecca and Professor Christopher McGregor who performed her transplant 30 years ago. 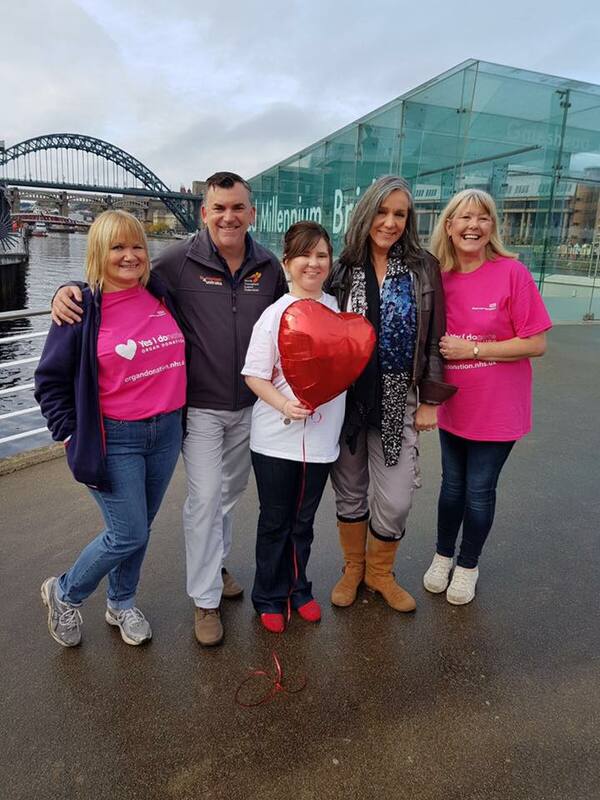 Lynne Holt, Chris Thomas, Kaylee, Liz Schick from the WTGF and Carol Olley. Kaylee and friends on the walk.